Carlos Zazurca has been working in Executive Search and Leadership Management Consultancy since 1992. In 2015 he joined Alexander Hughes Barcelona office as Client Partner after 10 years at Heidrick & Struggles as Managing Partner of the Consumer Practice Spain and Hospitality, Leisure and Entertainment Europe. Carlos experience in advisory roles includes working for Ray & Berndtson Int. and his own firm “Leadmans Leadership Management Consultants”. Prior his professional experience in executive search, Carlos held top executive positions in the consumer market (FMGC and leisure & entertainment) in Chupa Chups, Peralada Grup, both in Spain and internationally. He has been living and working in London for seven years managing the operations of Chupa Chups UK in that region. During and after completing his university studies, he has been working for three years at KPMG. 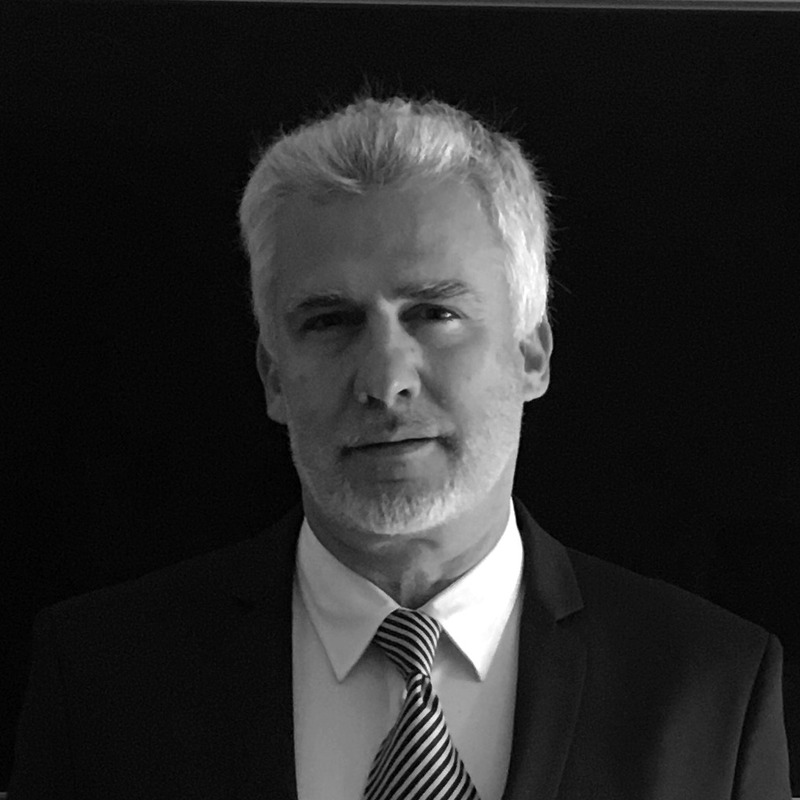 Besides his sound expertise in the Consumer Industry at international level, Carlos Zazurca has developed a strong track-record in Governance and Board services, both as Board Member and external Consultant, as well as in Leadership Management Consultancy and Human Capital (Talent assessment, Development & Management). Carlos Zazurca held both a BA and a MBA by ESADE, Barcelona.